We mourn the loss of President George H. W. Bush, yet celebrate and give thanks for his incredible life and steadfast service to our great nation. 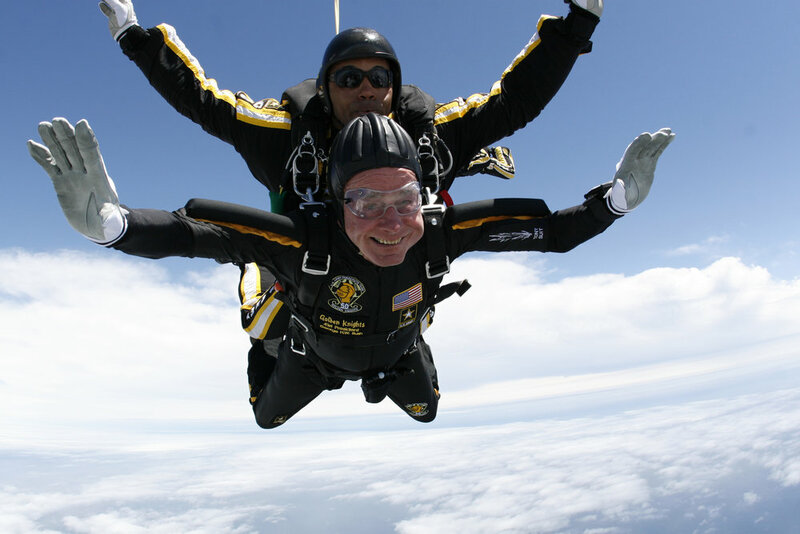 President Bush was a beloved hero, a respected leader, and a devoted family man. He represented strength, courage, compassion, and all that is good in the world. He believed, “Any definition of a successful life includes service to others,” and he exemplified this belief through his unwavering love for his country, generosity, and acts of kindness. His resolute drive to do the right thing and the impact he made on our country will remain an inspiration to us. We will forever honor his legacy and follow in his path to be kinder, more giving people. 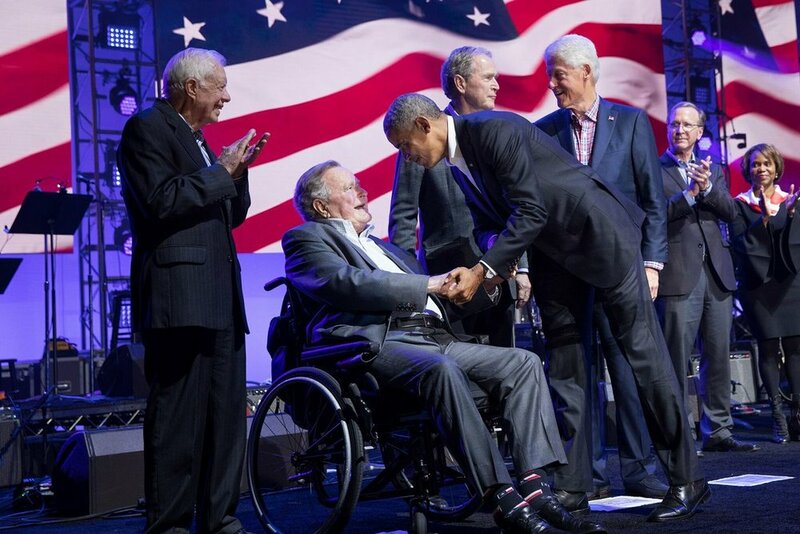 President Bush recognized the value of community and sought to unify throughout his political career. “We are a nation of communities,” he described in his 1988 inaugural address, “a brilliant diversity spread like stars, like a thousand points of light in a broad and peaceful sky.” He used the office of the presidency to call upon more people to become volunteers and in 1990, he created Points of Light, an organization dedicated to inspiring people across the globe to become volunteers and to engage in meaningful service opportunities to change the world. While our hearts are heavy, they are also comforted in knowing that he is at peace in Heaven, reunited with his beloved Barbara and their daughter Robin. 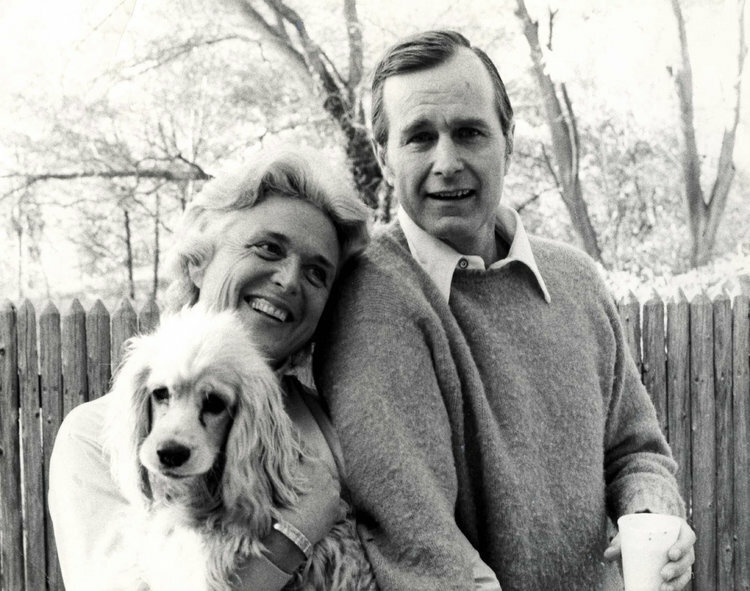 We send our thoughts and prayers to our founders, Neil and Maria Bush, and the entire Bush family.